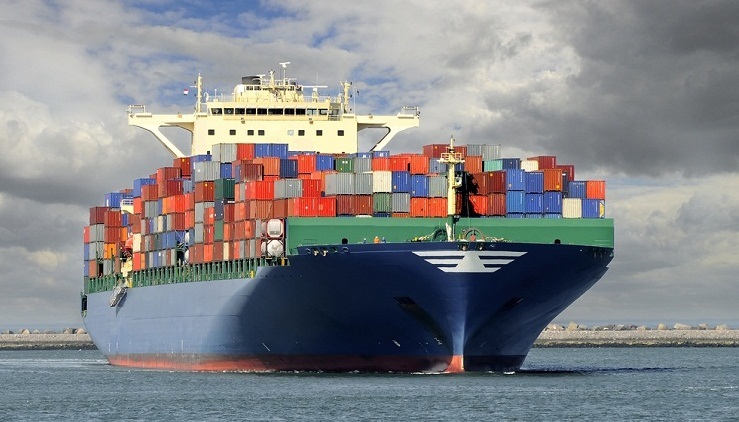 This service combines the sea and container transportation. 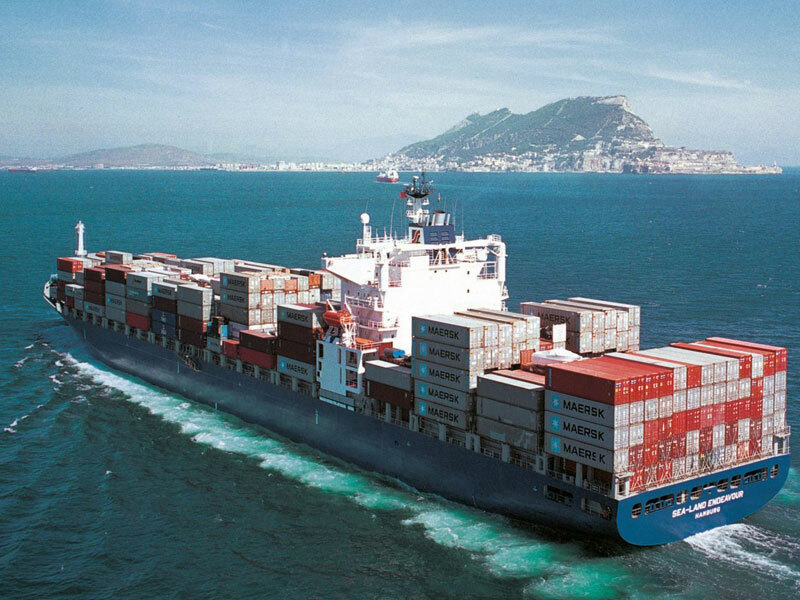 We offer flexible service system through cooperation with leading shipping lines. These relationships ensure the quality and the ability to quickly and efficiently adapt to the growing volume of shipping. This kind of transportation is environmentally friendly, affordable and fast. 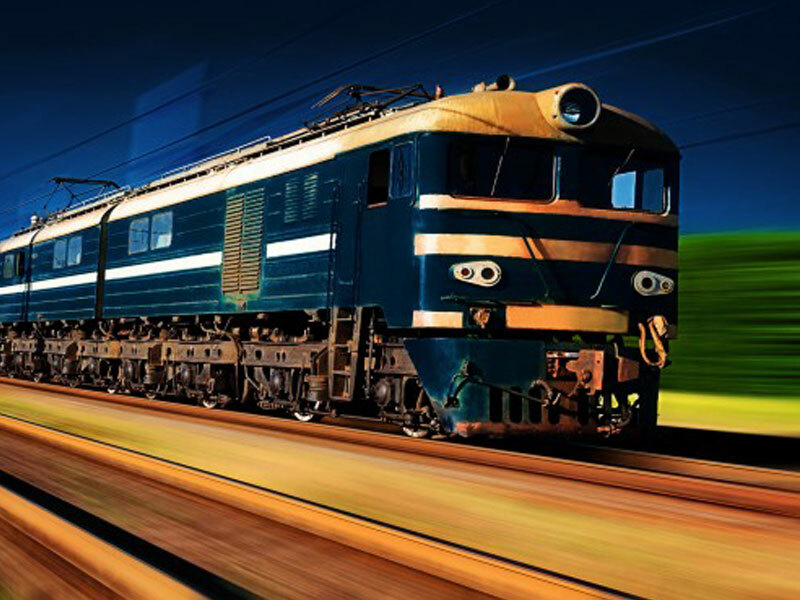 It enables you to benefit from the combined strengths of a standardized rail transport network, thanks to cooperation with excellent railway specialists. 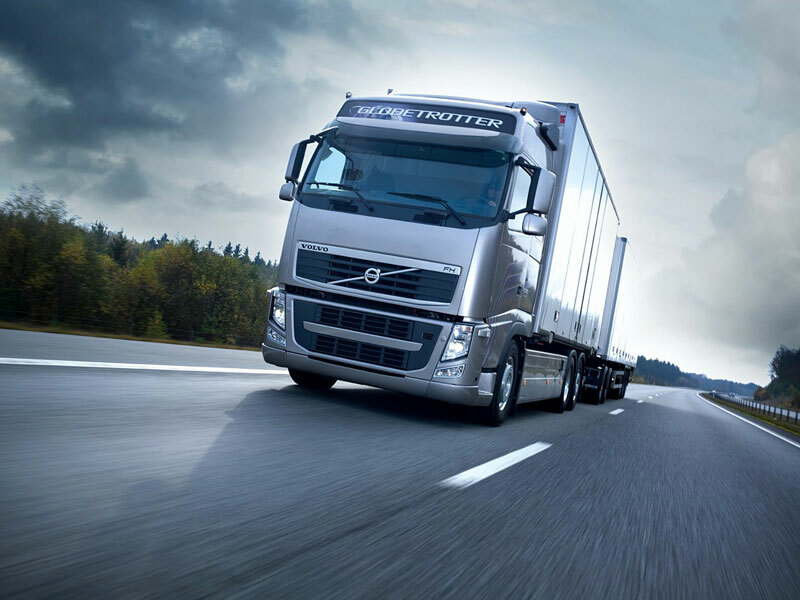 Nowadays road transportation is one of the most popular services on the logistics market due to advantages, among which mainly are emitted agility, flexibility, speed, the ability to use a variety routes and individual schemes of delivery. 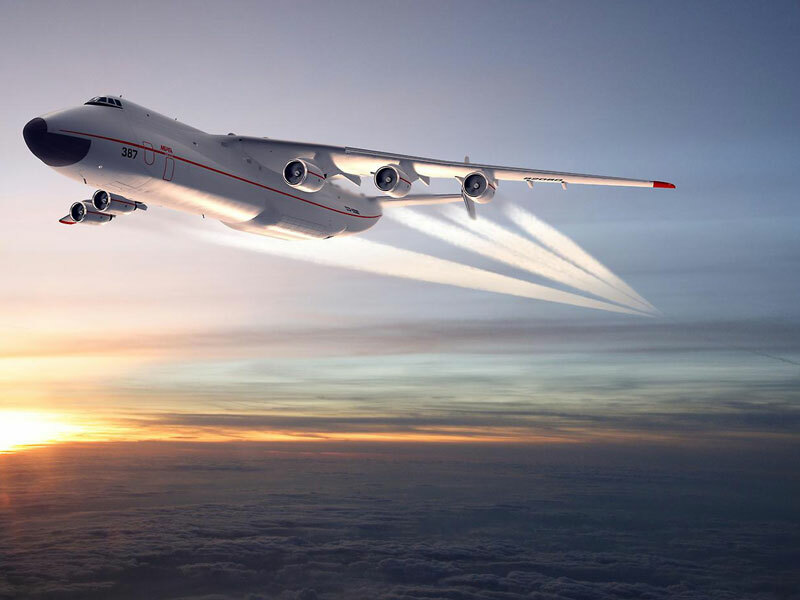 We offer a global and effective solution for all needs related to air transport. Our partners network around the world allow us professionally and quickly organize the transportation by air of your cargo to / from every international airport. 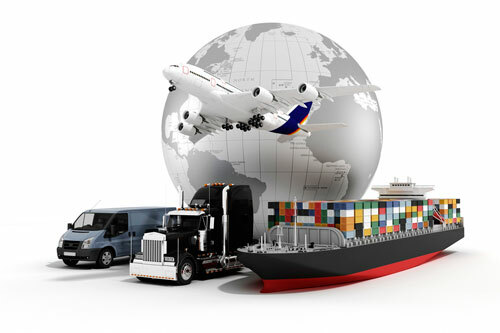 Our goal is to provide clients reliable service and security of goods during transportation. Groupage cargo- is a separate part of cargo which, which is added with another ones in one transport. Groupage shiopments are used in case that dimensions and weight of cargo are less than the capacity of full transport. This lets load cargos of different customers in one transport. This way is more beneficiary for each customer. The main advantage of this type is economy, as the total cost of order is distributed between all customers or senders. Use of different types of transport for this kind of transportations gives opportunity to solve all tasks. We have rented warehouse facilities in the different countries in Europe (Italy, Germany, Czech Republic, Bulgaria) and this let us to decrease transit time and cost of groupage shipments throughout Europe. In parallel with the development of market relations it is always very important to find and implement correct and rational solutions. 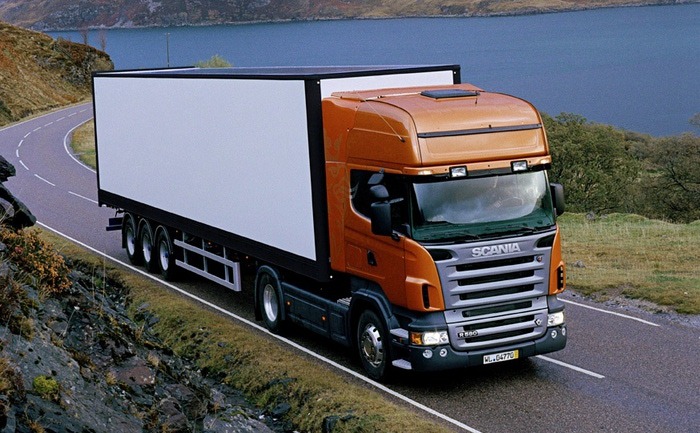 Tasks can be obtained only in case when each chain of cargo turnover is organized properly. Always are processed such options that can satisfy customers' reuqirements. • Formalization of special permissions for oversized and overweighed cargo. • Preparation schemes of mounting the cargo and placing it on the transport. • Delivery of cargo by term “Door to Door”: Receiving the cargo from shipper and delivery to the customer according to the application. Cargo Insurance refers to the kind of property insurance. Main aim of which is to protect cargo from possible risks during transportation. Insurance helps to prevent loss of transported cargo and material losses in the case of force majeure. 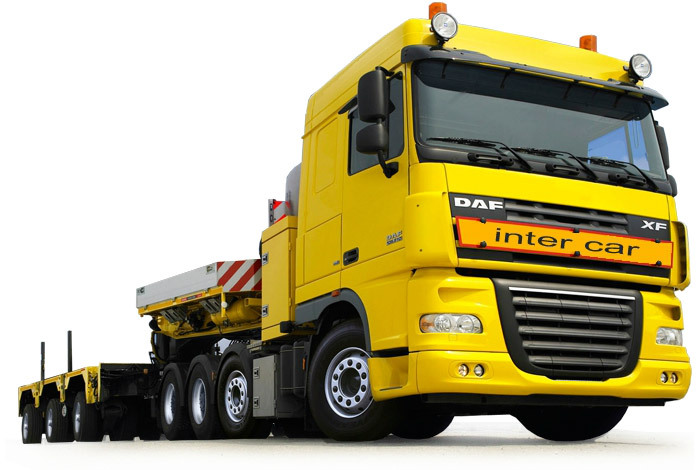 You can insure your cargo by our company. Cargos will be insured during all the way: from loading up to unloading. Cargo insurance will prevent from many different accidents, that can cause loss or damage of cargo. We cooperate with “Rosgosstrakh Armenia” and this fact ensures full compensation of losses, incurred during transportation.